Unicorne Beads are individually designed and handcrafted in the United States by highly skilled glassblowers and are shaped in a torch flame by a process called lamp working. Each bead is carefully made and annealed in a kiln. 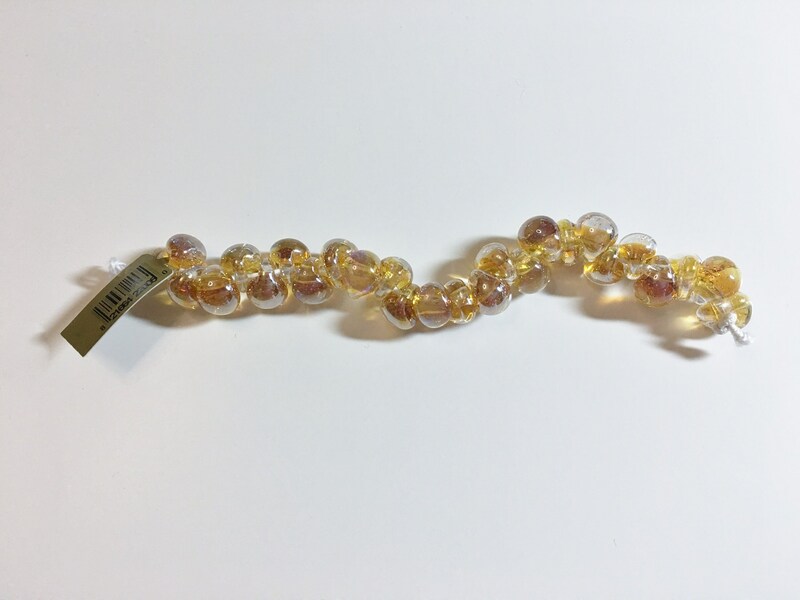 These beads are made from borosilicate glass. I love using these beads in my beaded kumihimo designs. They are fabulous blended with seed beads, Czech glass beads and more. Unicorne teardrop beads give your design a sensational design element with their texture, colors and beauty!